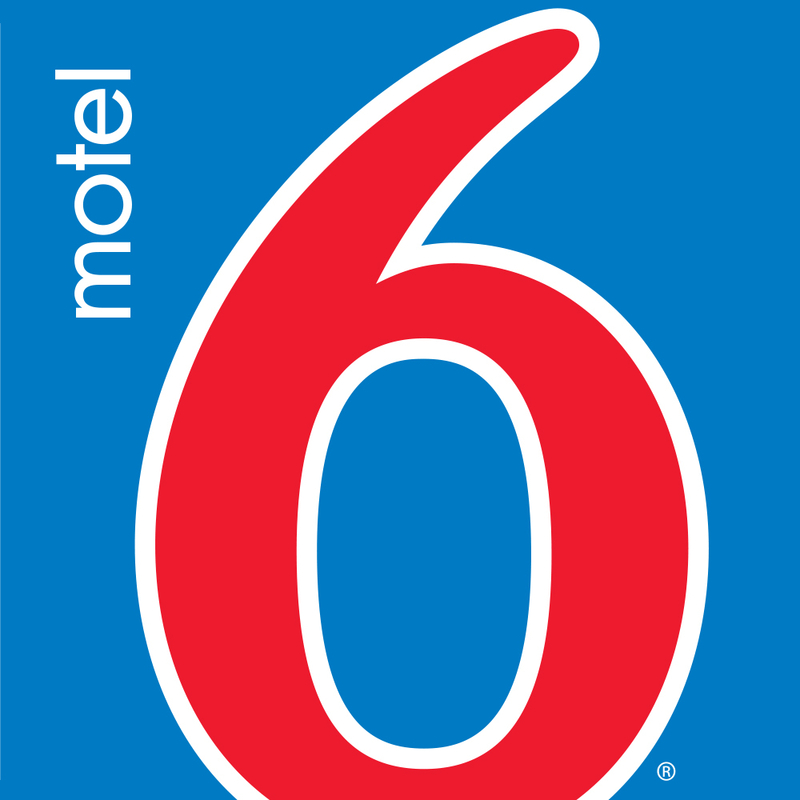 Motel 6 Grants Is Located Within 2 Miles Of The World Famous Miners Museum And Near The Spectacular Mt. Taylor Recreation Area. Features Include Pool Guest Laundry And Micro-Fridge Units In Select Rooms. Wi-Fi In All Guest Rooms For A Small Fee.